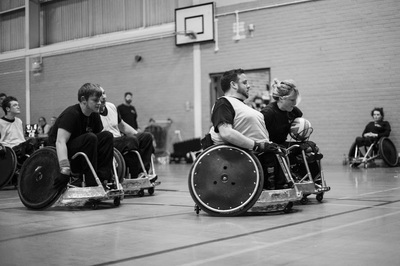 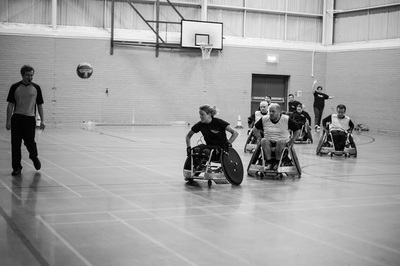 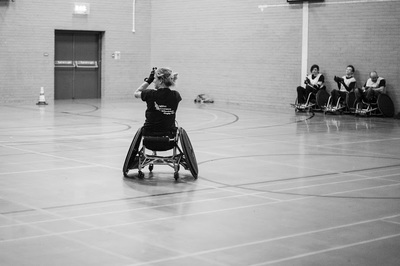 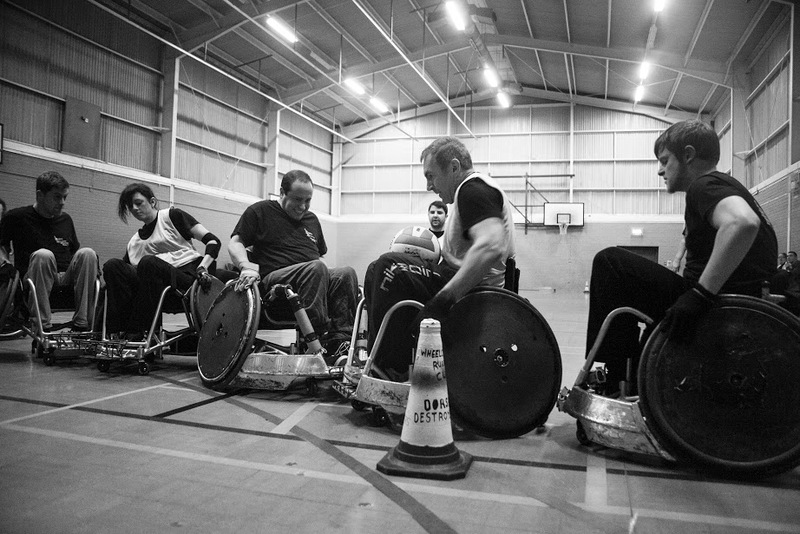 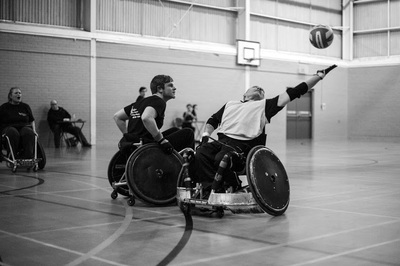 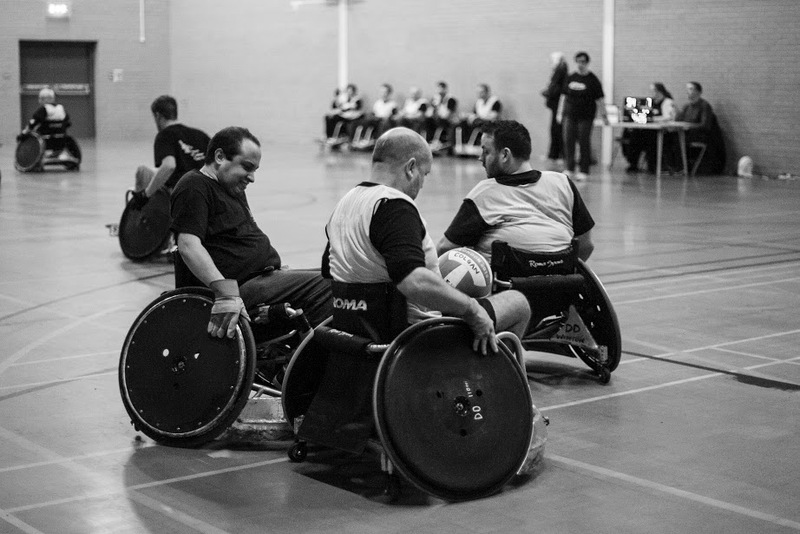 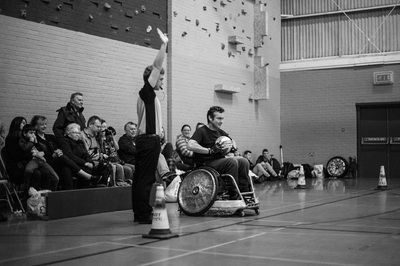 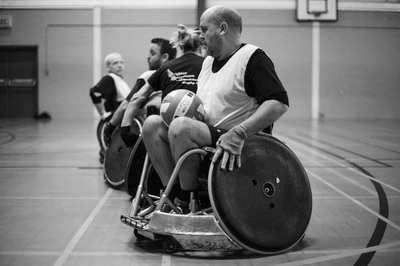 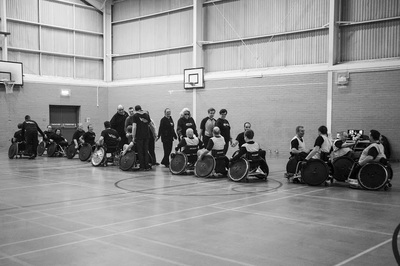 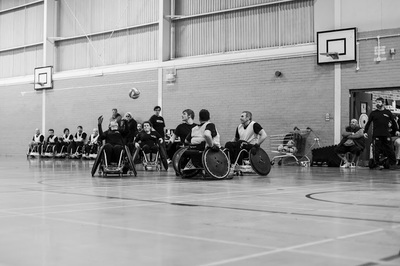 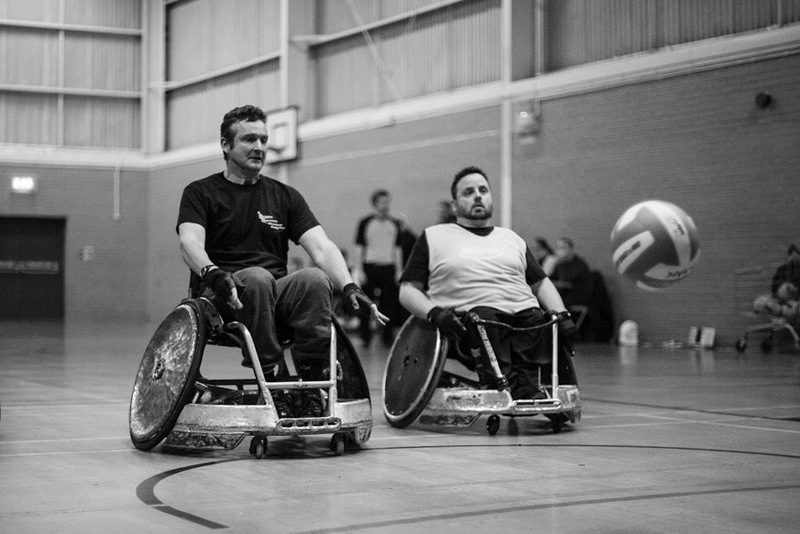 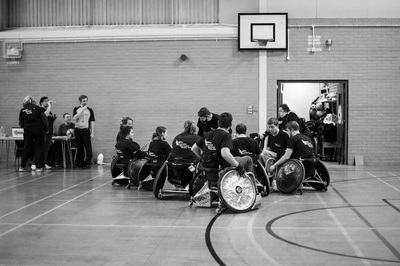 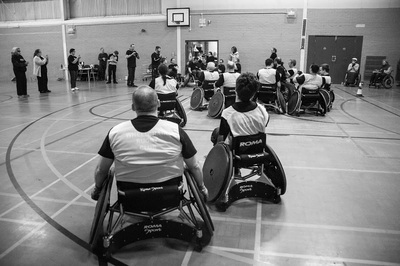 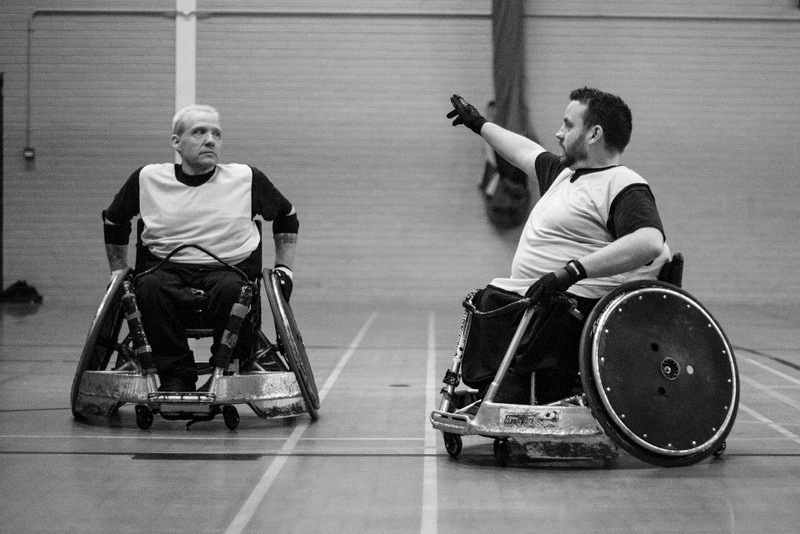 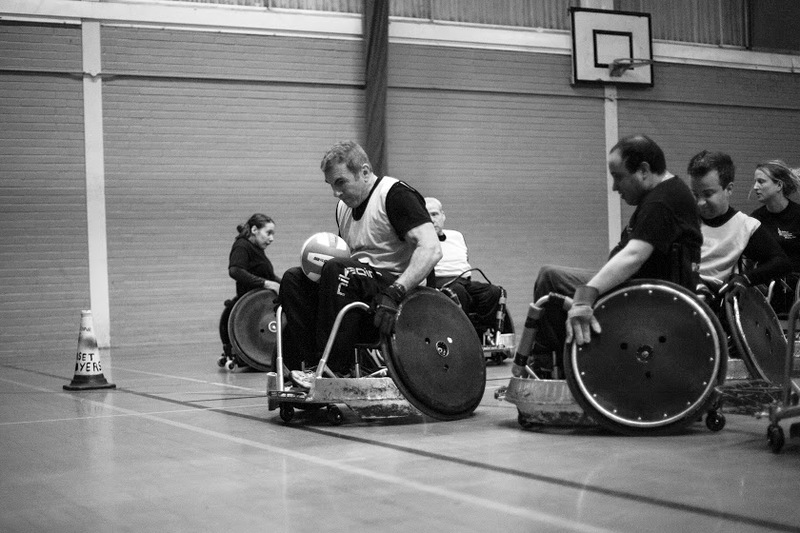 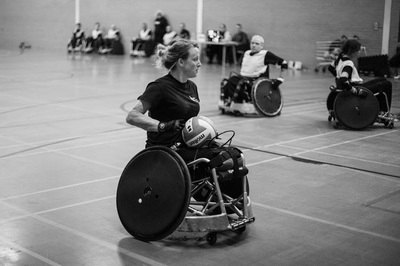 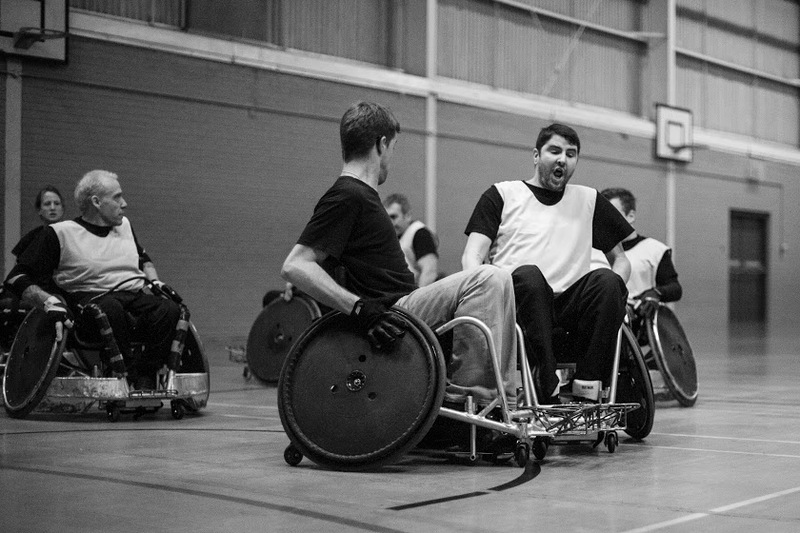 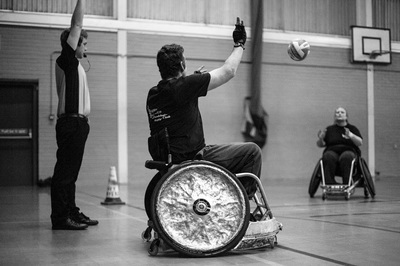 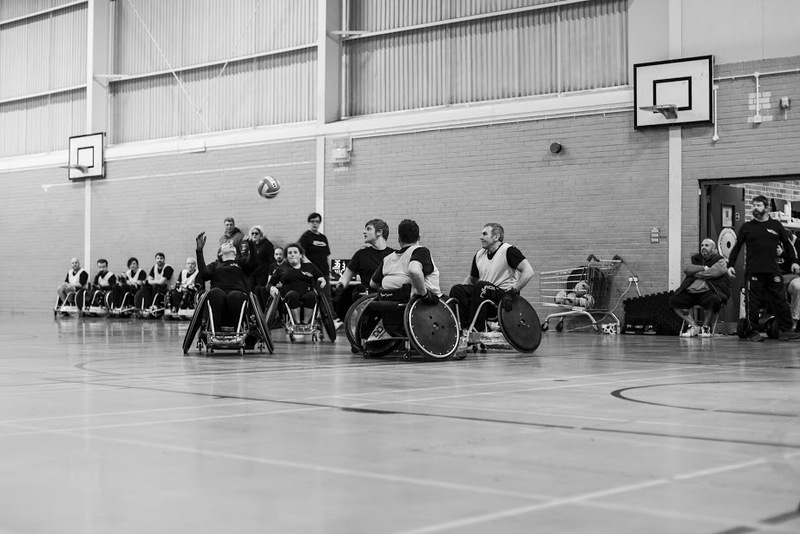 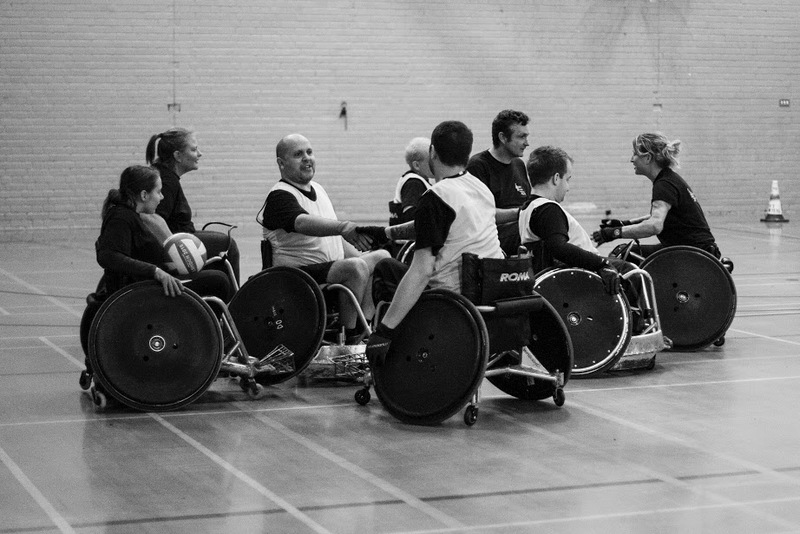 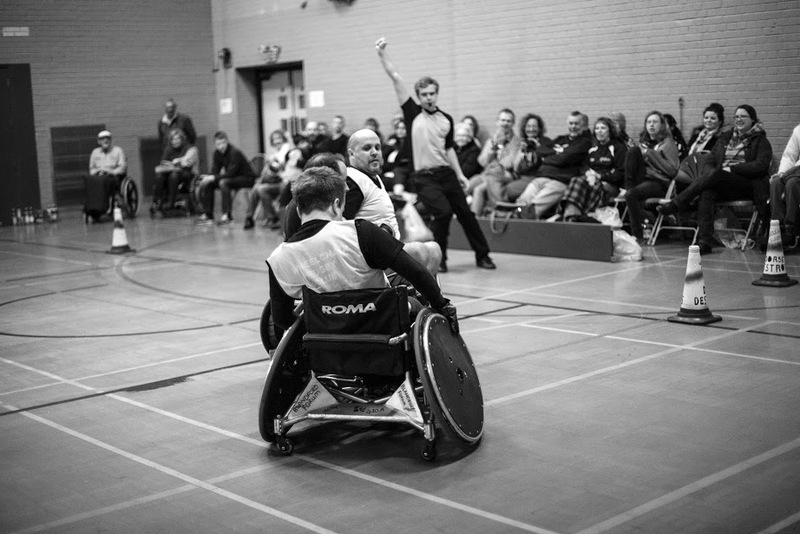 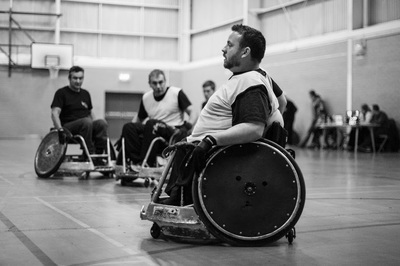 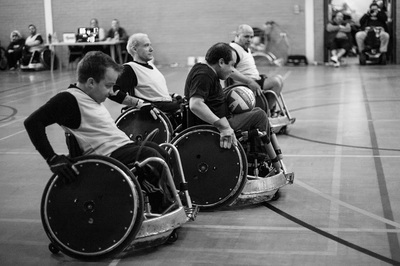 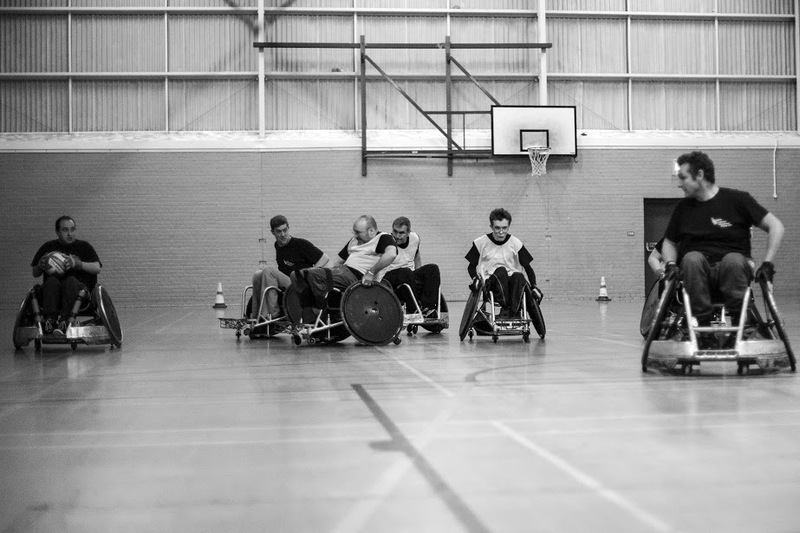 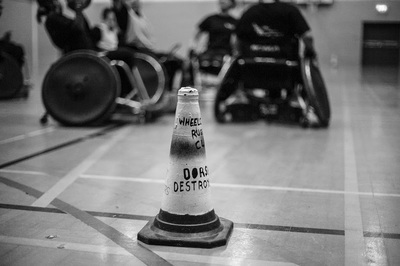 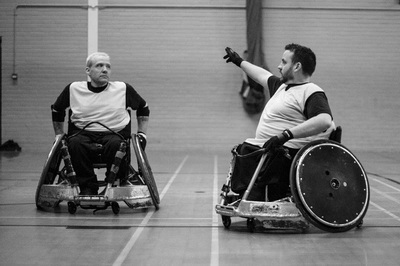 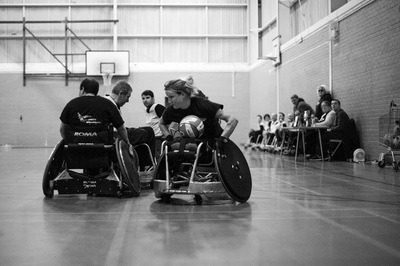 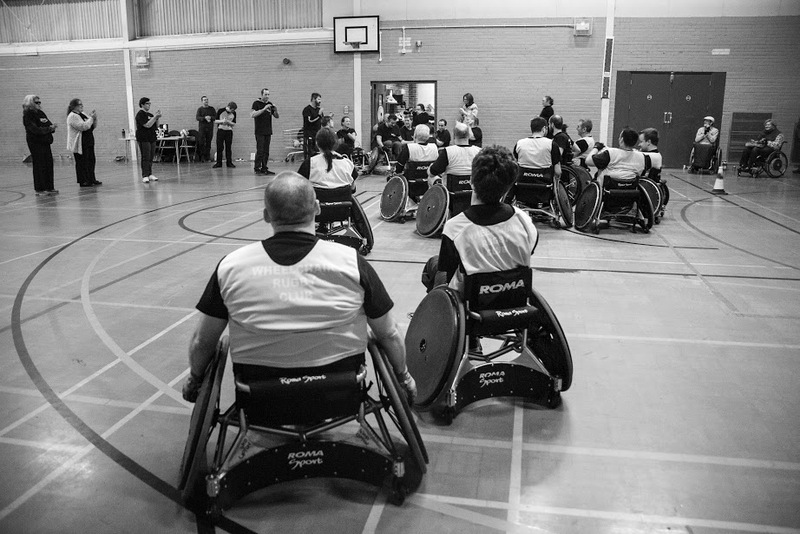 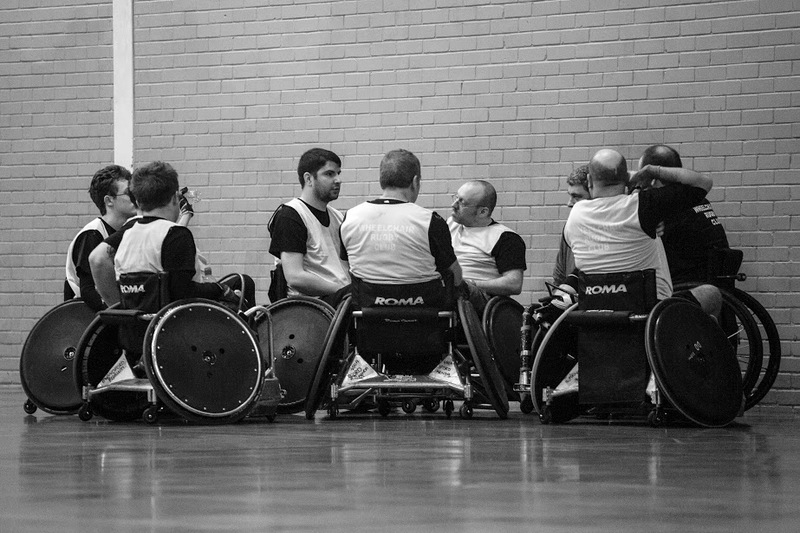 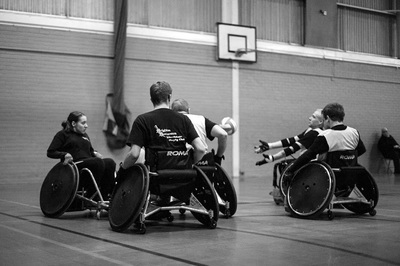 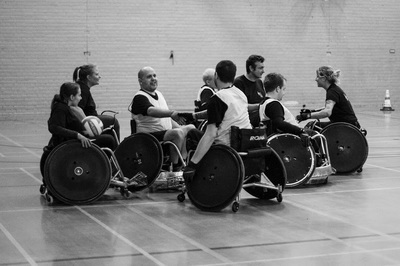 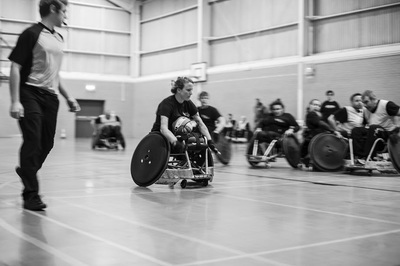 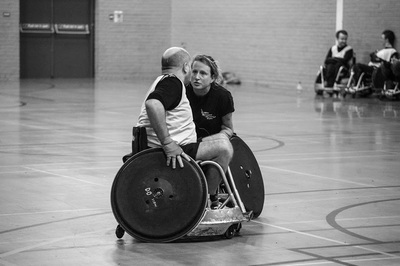 THE BRIGHTON BUCCANEERS ARE A WHEELCHAIR RUGBY CLUB, BASED IN BRIGHTON, SUSSEX. 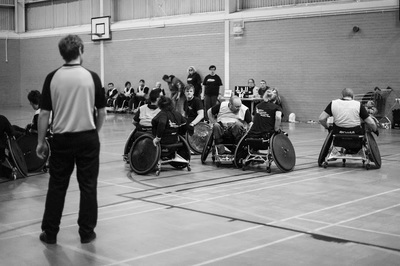 The Dorset Destroyers Vs The Brighton Buccaneers in January 2016. The friendly was played in Poole and it was the first time either club had met.